Relish ! Who doesn't like relish? Lucy's Dressings have plenty of different condiments, however, she sent me this particular relish to try as it's part of the new stock. 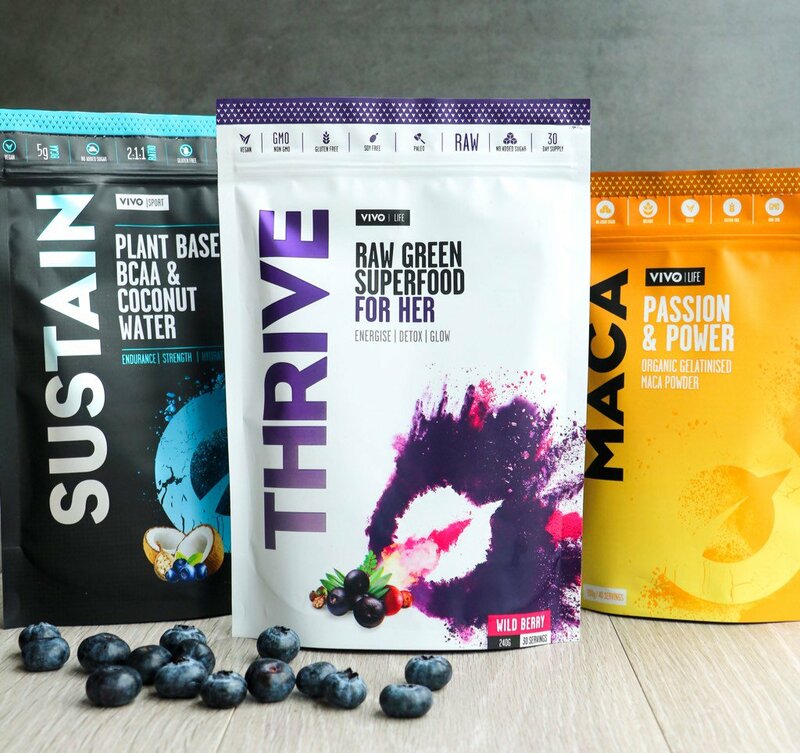 I love the packaging and the logo design. It's super cute and really stands out. This is described as : "A richly spiced sweet and sharp plum relish." I could eat relish with pretty much anything. It adds a punch to any meal. Lucy's certainly adds a punch. With my homemade sausage rolls hot or cold ! With hot mozzerella sticks is absolutely delicious ! Relish is great just plonked on the plate to add with each mouthful, or hidden inside a sandwich for a surprise. 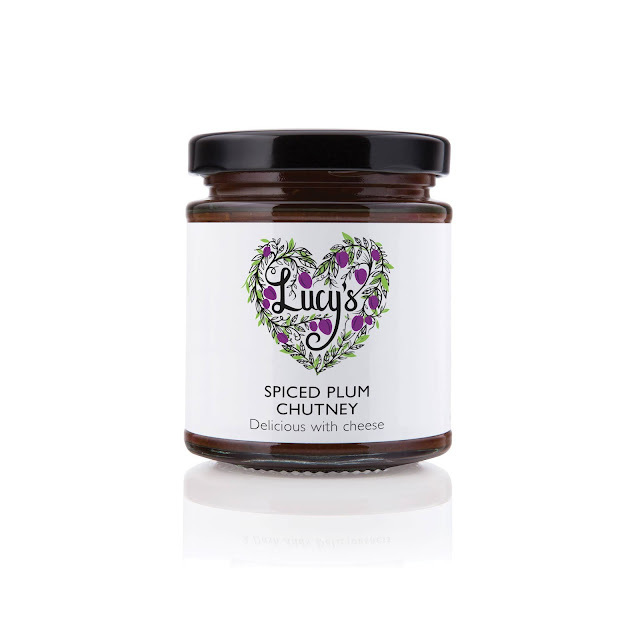 I really enjoyed Lucy's Punchy Plum Relish. Today I actually had it with my lunch of vegetarian sausages, tomatoes and a hard boiled egg. Lucy Mackenzie started Lucy's Dressings with her own homemade oils and dressings. Due to the popularity of the flavours, she has produced further kitchen table condiments. They all taste homemade, which is a huge added bonus. Plus.....they actually are. All the dressings and relishes all have local British ingredients in them. 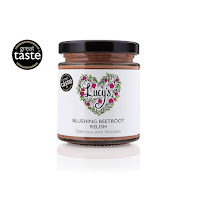 Lucy's other relishes include Blushing Beetroot and Lemon Tree Mayo. 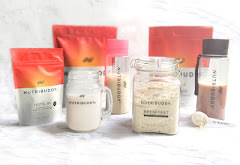 I love the names, they are funky and fresh. 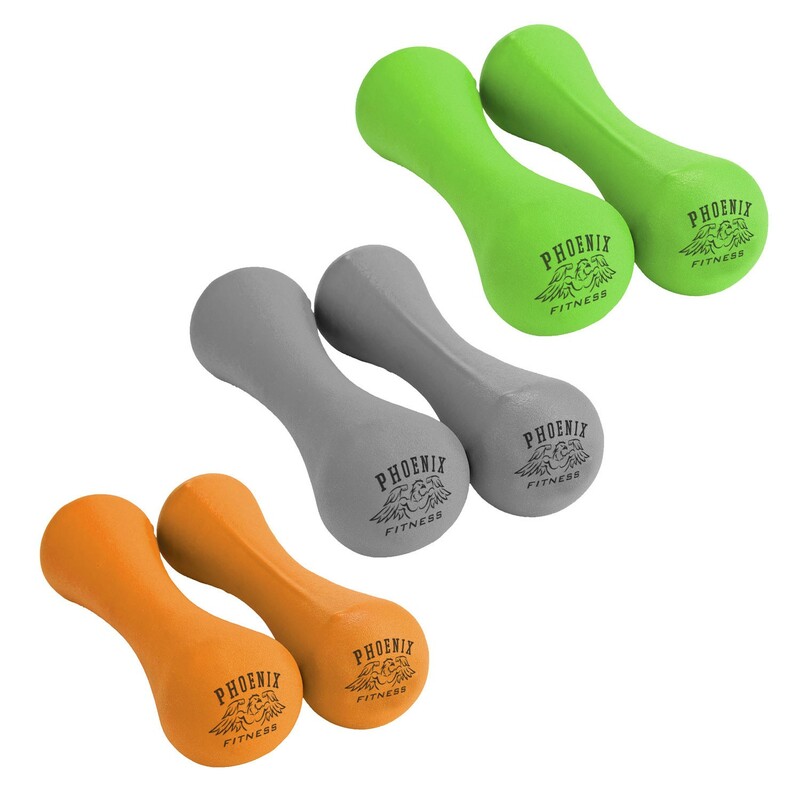 These are priced at £4.50 each. They also ALL have Great Taste Gold Awards !! 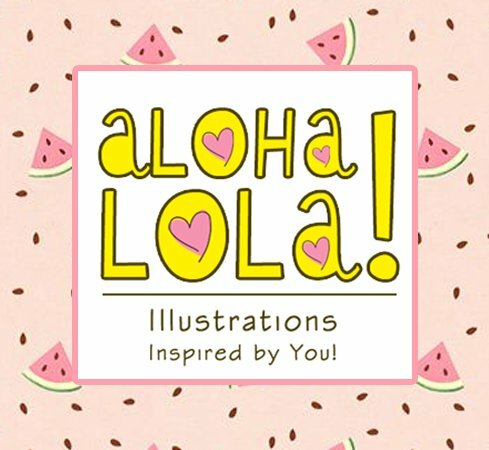 Have a look at Lucy's Website, and make sure you get your orders in. Lucy is looking for further establishments to stock her delicious goods too. So if you own a restaurant or deli, please do get in contact. 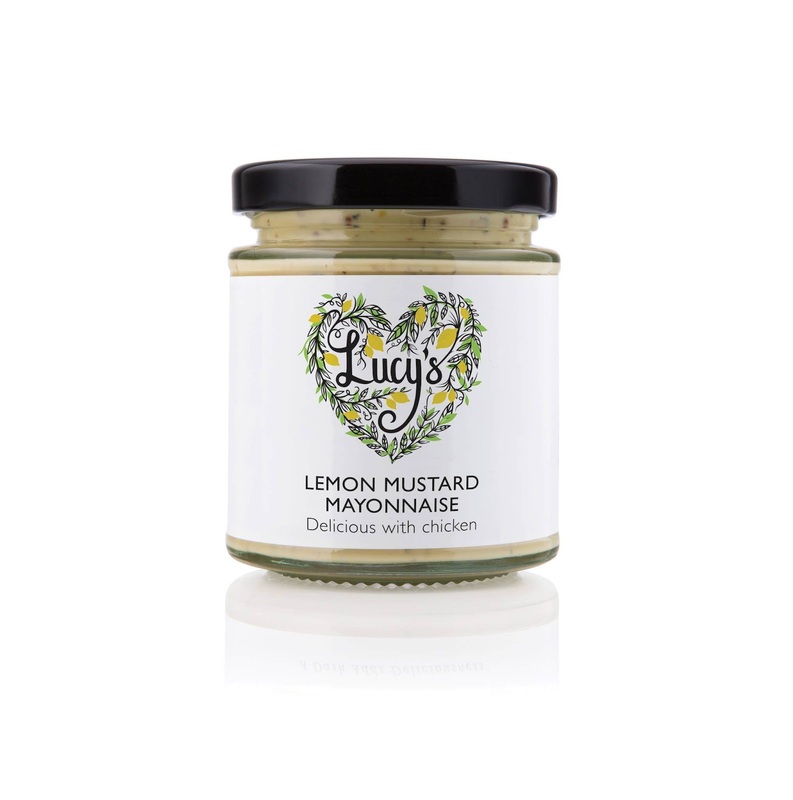 With Lucy's Dressings on your tables, your customers will be spreading the word which is great for you and great for Lucy!